It’s tax time! That magical time of year that may mean windfalls for some, and huge cash outflows for others. If you find yourself owing this year, but don’t have the cash to cover it, you don’t have to panic. Despite the reputation the IRS has gotten over the years, it actually employs some of the nicest, most reasonable people I’ve ever talked to. Here’s how to deal if you can’t pay in full on April 15th. File. Even if you can’t pay your taxes, you should still file your return in a timely manner. Pay what you can. As you would expect, you will have to pay interest and penalties on an unpaid balance. By paying what you can now, you can dramatically decrease both. Apply for an installment agreement. Provided you owe less than $50,000 in taxes (and interest and penalties), you can apply for an installment agreement by using the Online Payment Agreement application. After approval, you will make regular payments instead of having to pay one lump sum. If you happen to owe more than $50,000, you will instead need to complete the Collection Information Statement. Call the IRS. Need just a little more time? 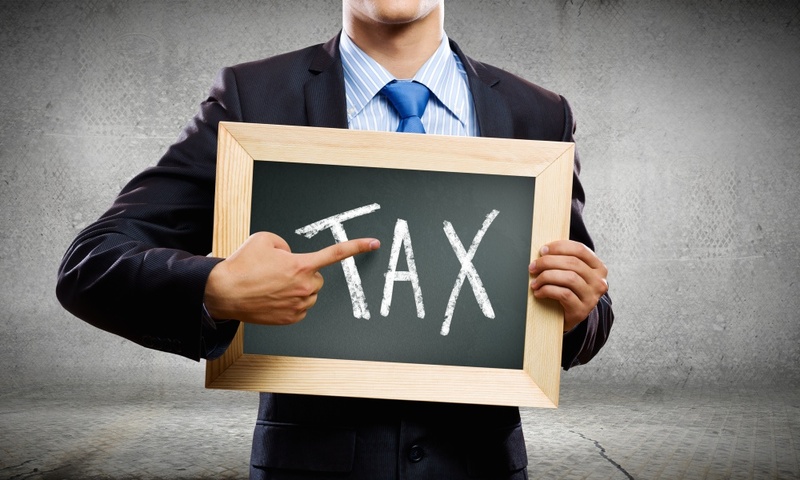 The Internal Revenue Service may be able to grant you a short-term extension to pay. All you have to do is ask. As a former tax accountant, I can assure you the IRS is not terrifying. The IRS representatives will not hound you and call you at all times of day. All the fine people at the IRS want is for you to communicate with them. Can’t afford to pay? Call them up and they will help you work something out. Remember, an extension to file is not an extension to pay. Even if you file an extension on your return this year, you still owe by April 15th. In order to avoid this in the future, adjust your withholdings and/or make the appropriate quarterly payments. There is no reason to panic, just learn from your mistakes and don’t get yourself in this position again next year.